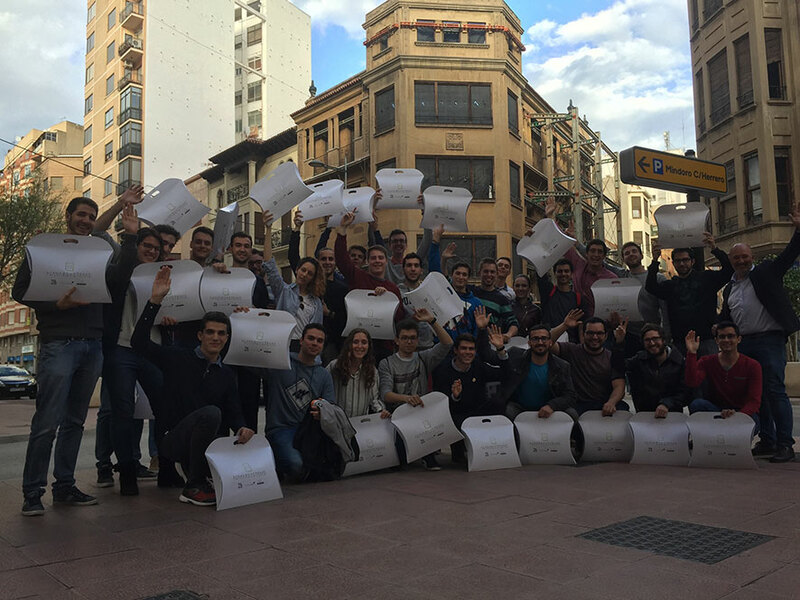 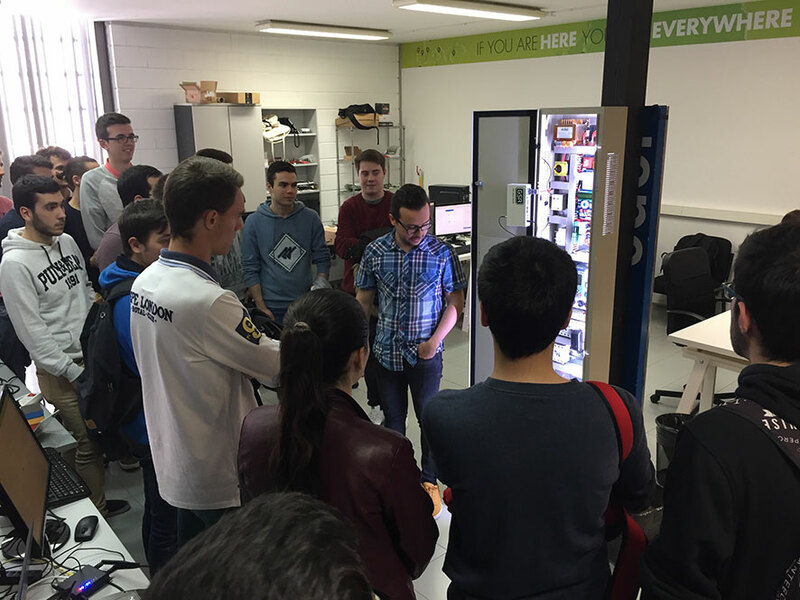 Last Thursday, April 12th, Nayar Systems received a visit from UPV Makers, a community of students from Universitat Politècnica de València, driven by their concern to continue learning beyond those studied in the classrooms. 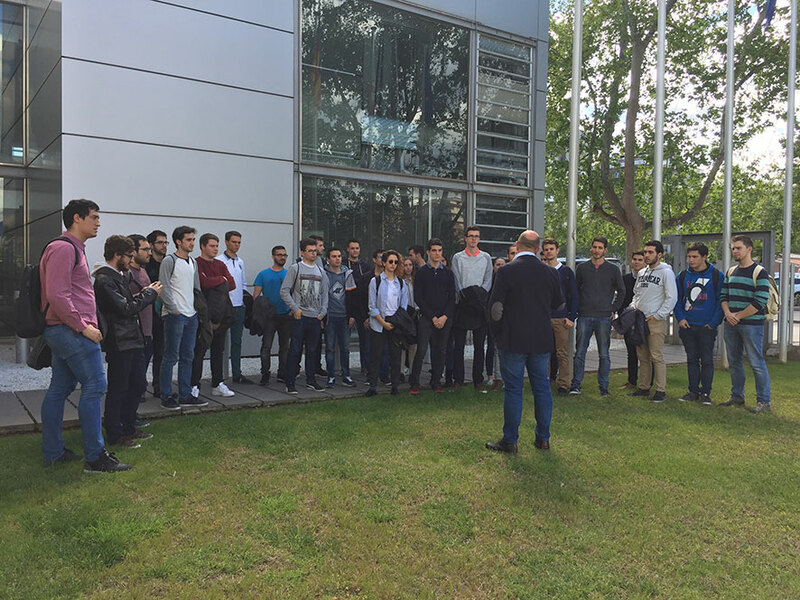 A total of 30 students were received by Alexis Nadal, CEO of Nayar Systems, at the offices installed in the CEEI of Castellón, where Alexis told them about all the projects in which the company is currently immersed, while guiding them through the facilities. 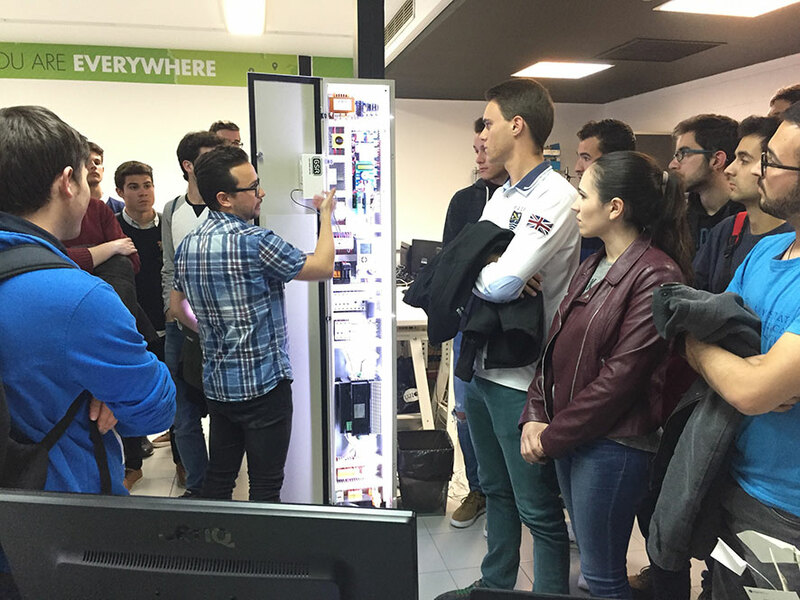 The visit’s first stop was Advertisim’s room, where Javier Gisbert, the representative of Advertisim’s R & D, explained the operation of the device and its creation process. 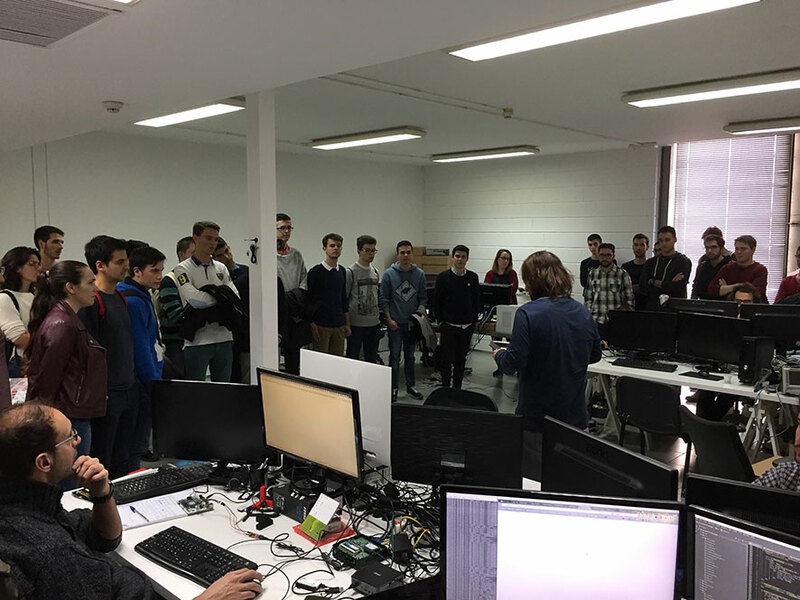 The students could see and touch some plates and pieces of this online platform designed for multimedia content management. 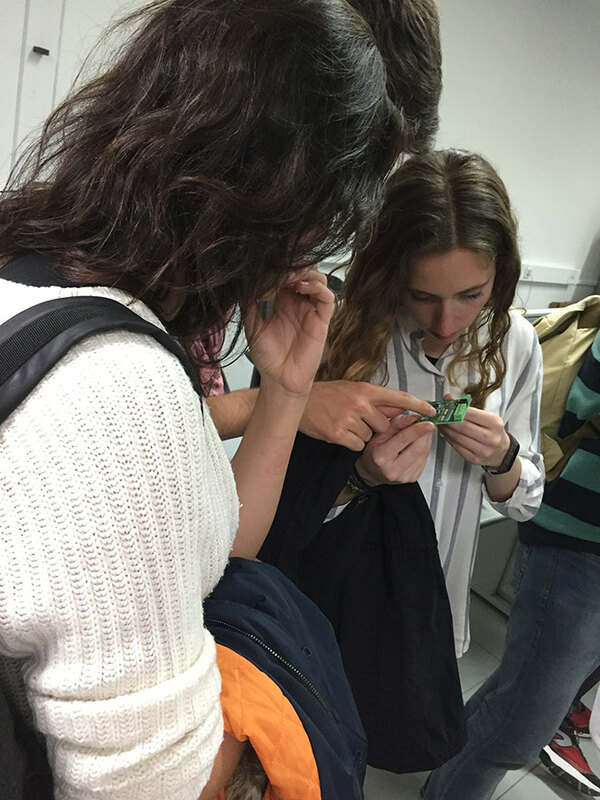 Afterwards, the students continued to the GSR room, Nayar System’s latest innovation. 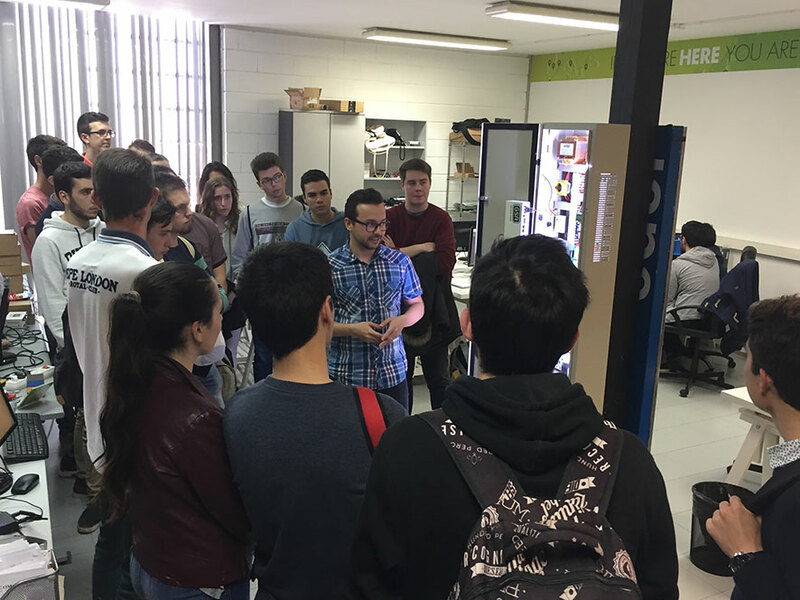 Héctor Delgado, GSR’s R & D department, told them about GSR’s operation and made some demonstrations of this device, which represents a revolution in the elevators industry, and which was designed and is manufactured entirely by the company. 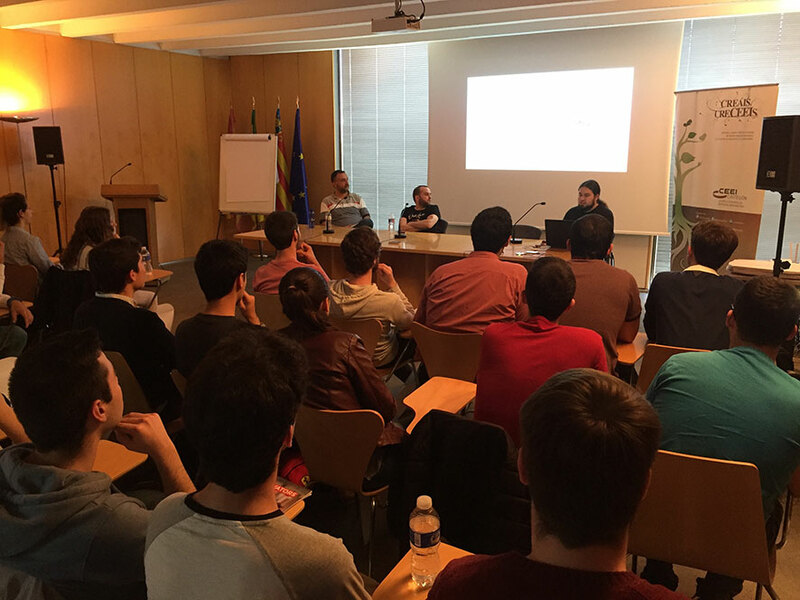 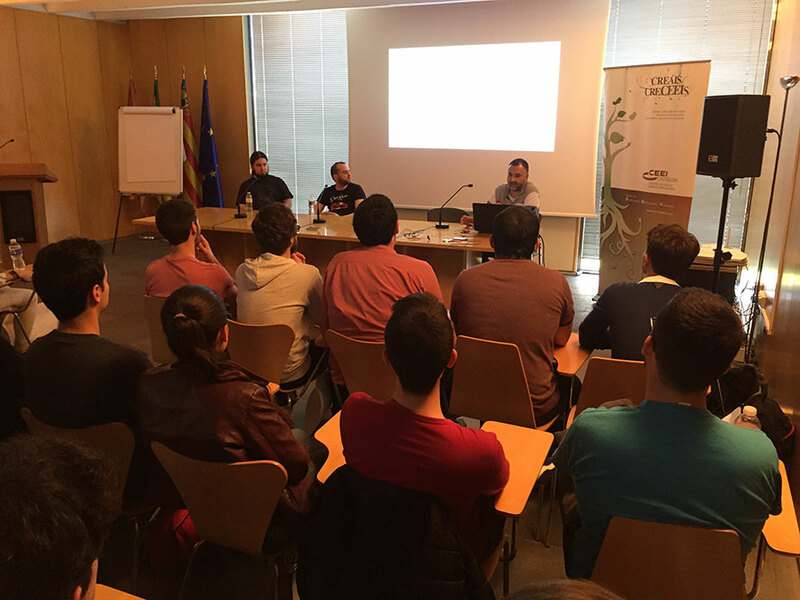 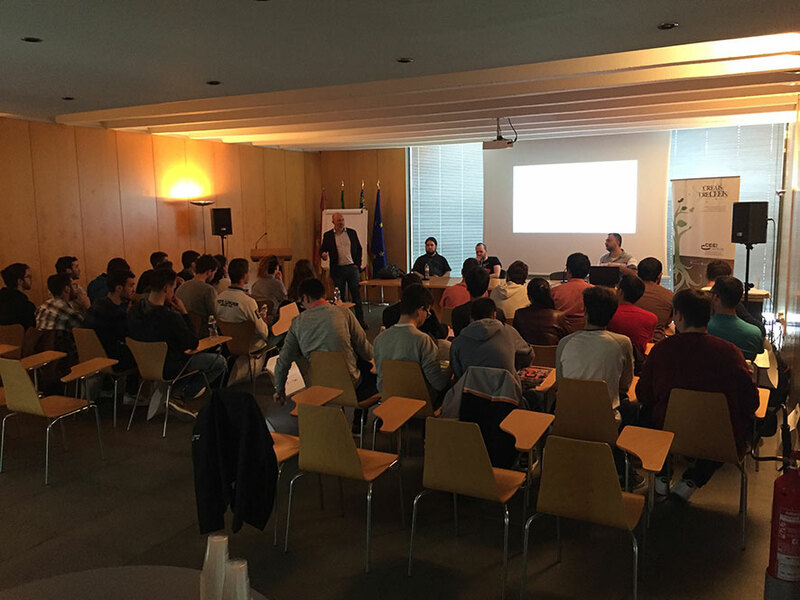 After visiting different departments and the presentation of various projects, UPV Makers attended a ‘Investigating and playing with the ESP32′ tech chat, given by José Luis Aracil, CTO of the Nayar Systems, and Ángel Jiménez and Jaime Breva, both representatives of the R & D department. 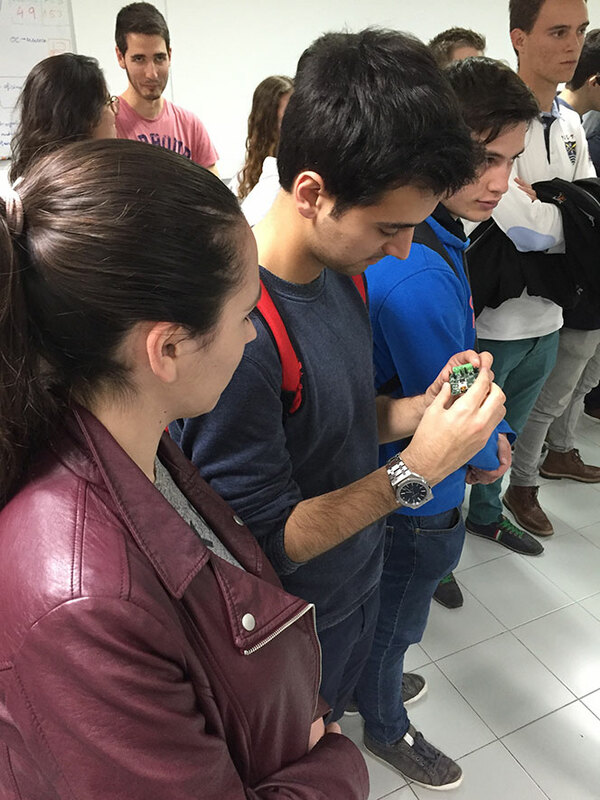 This was technical activity in which the students exposed all their doubts and observations. 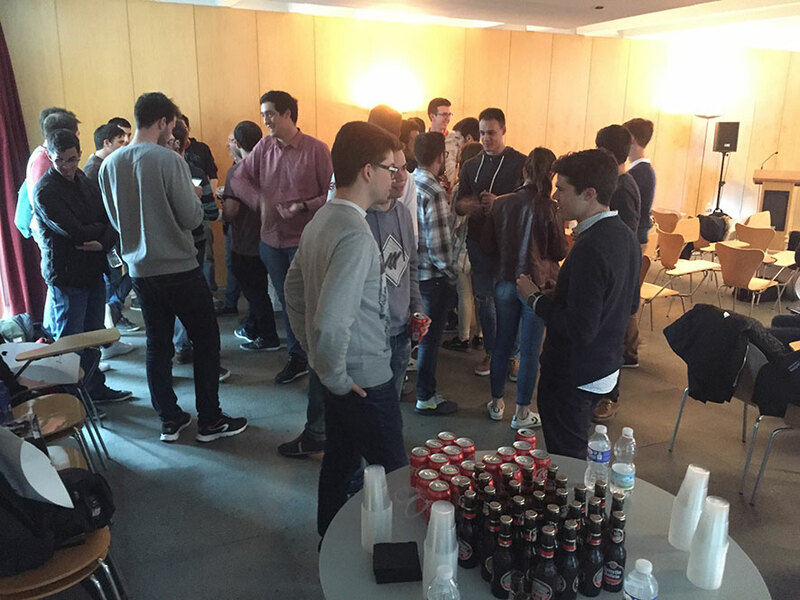 After the tech chat, the students and employees of Nayar Systems enjoyed a snack in which they continued talking and receiving feedback. 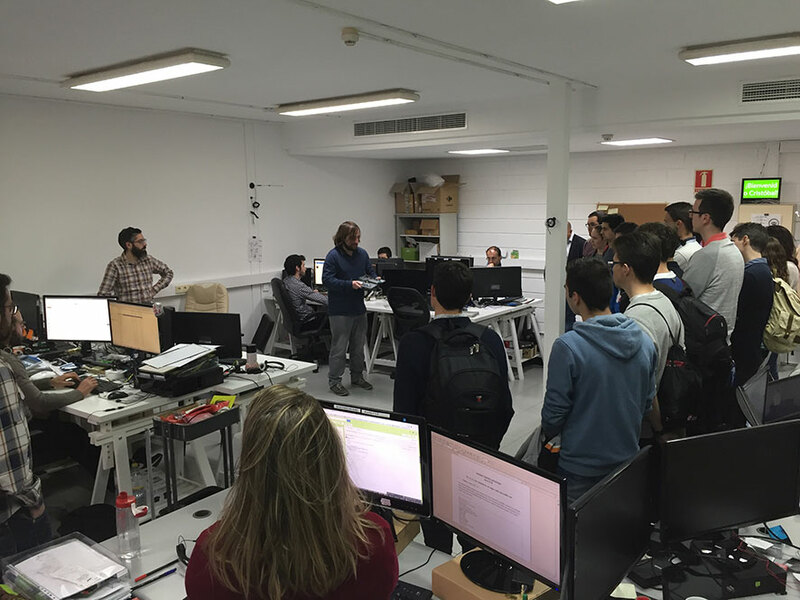 In the last part of the visit, UPV Makers had the chance to visit the future offices of the company currently under renovation, where they could see first-hand the short term of this innovative company. 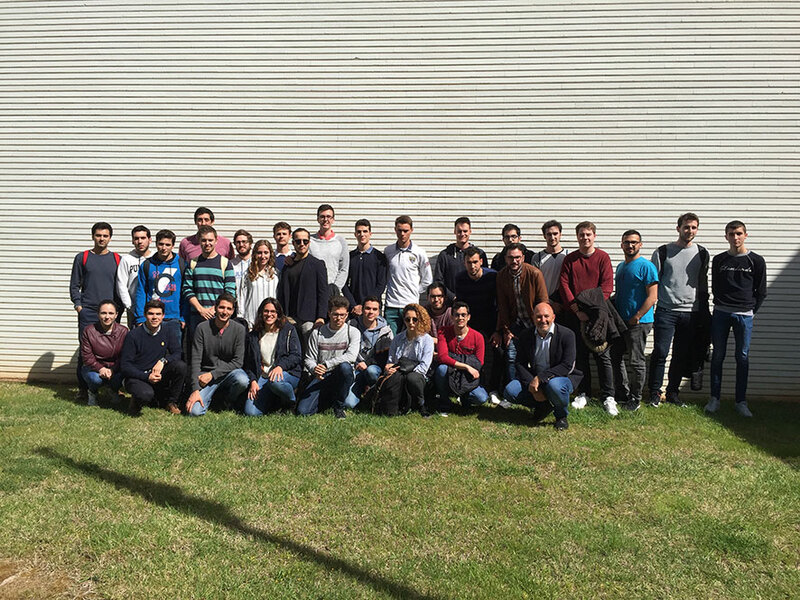 In their continuous search for talent, Nayar Systems considers a real pleasure such a visit of restless, active and eager-to-learn students, young talents, and future professionals in the sector. 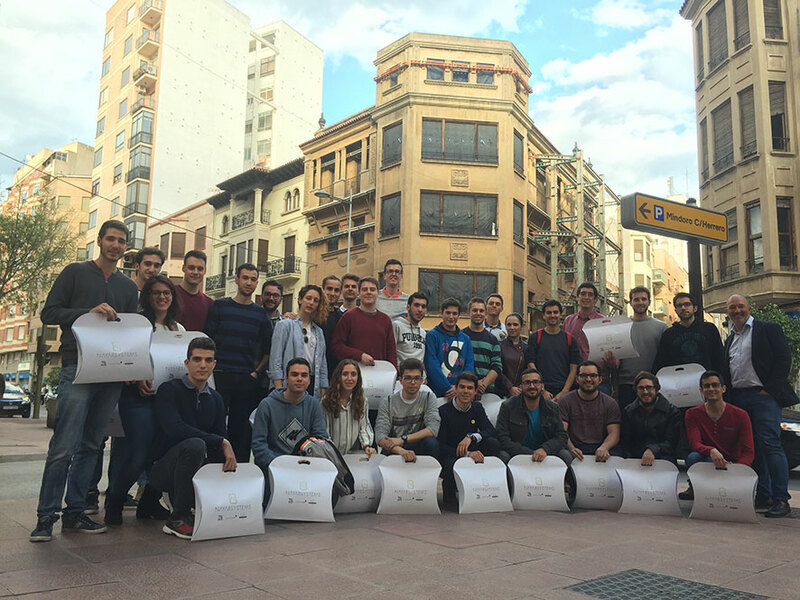 Without a doubt, these young people are the ones who will someday transform the ordinary into something extraordinary.